What sort of activities will I take part in? that match the words and sentences they hear. ...and children who are a older! their forehead - which most children are completely unaware ​of! part in with one of our researchers. in some pointing games with one of our researchers. 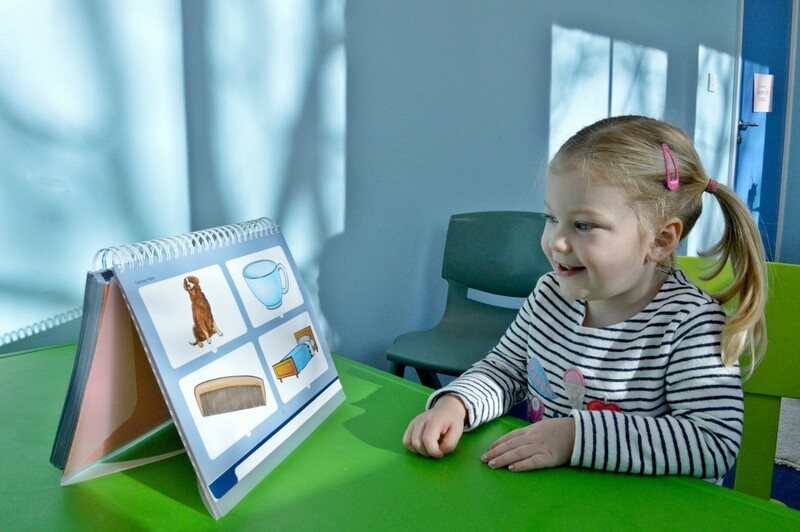 · The Lincoln-CDI: a checklist of common words and gestures used by children 16-30 months. · The Family Questionnaire: questionnaire about your child’s health and family background.